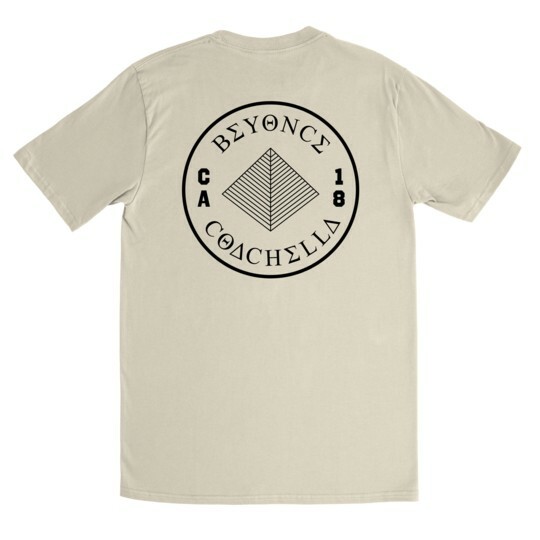 I thoroughly enjoyed Beyoncé's Coachella performances. They were the best free concerts I've ever seen. 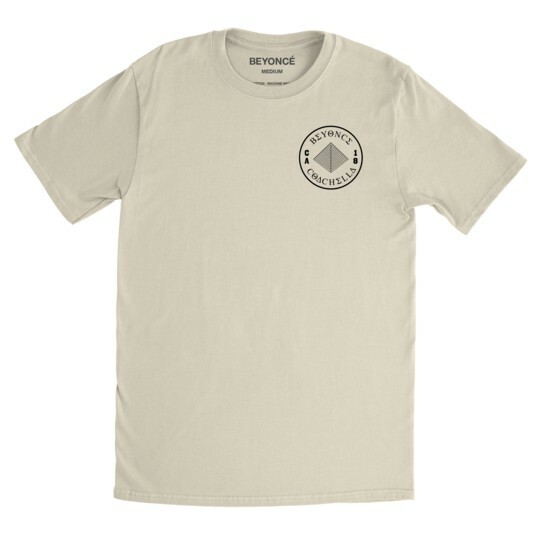 B made me wanna see if Tyrone could handle my financial aid so that I can go back to Howard for grad school. 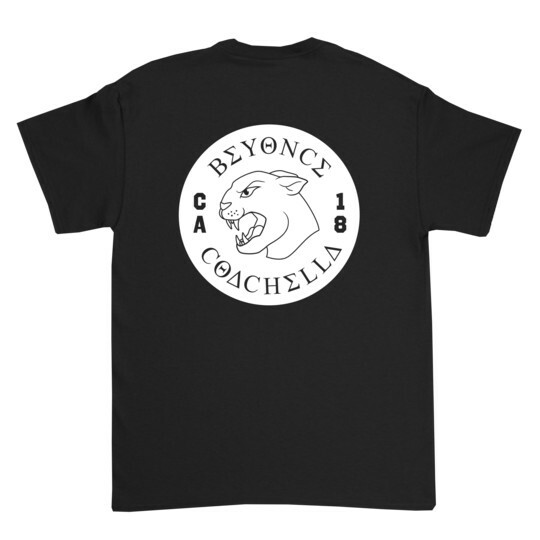 Jokes aside, Beyoncé just filled her online store with goodies from her Coachella performances. 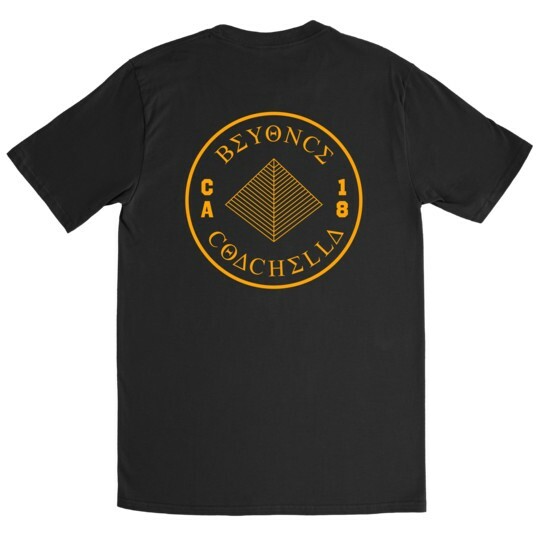 Coach’s jackets, hoodies, t-shirt and cycling shorts are detailed with the HBCU-inspired graphics, including BΔK, a Greek letter organization, plus a school crest featuring Beyoncé as Nefertiti, a bumblebee, a raised fist and a black panther, the school’s mascot. 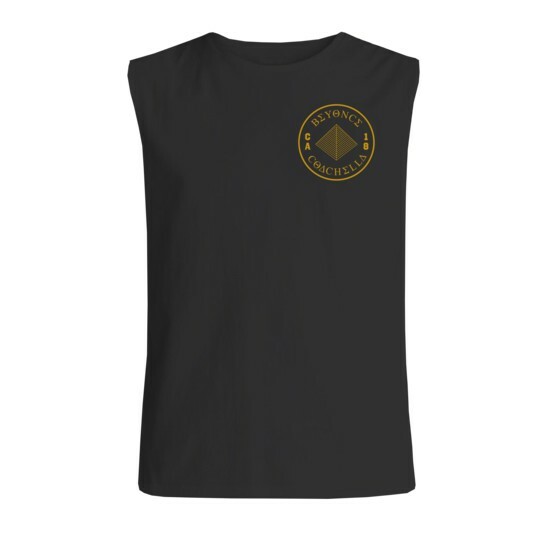 Prices range from $40 for t-shirts up to $155 for the hoodie and coach’s jacket. 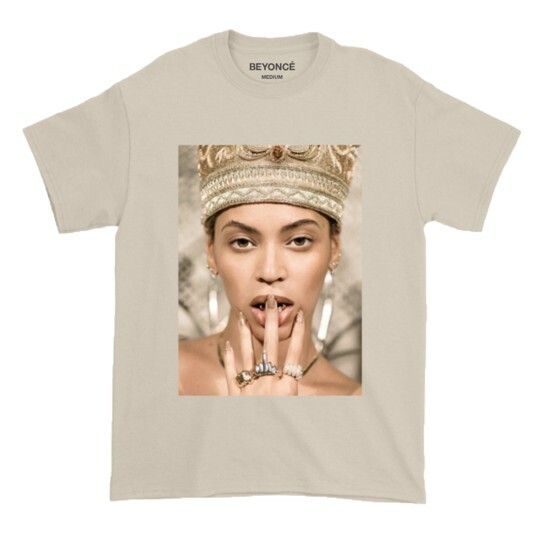 Items will be available for pre-order until May 22, 2018, and will ship at the end of May. 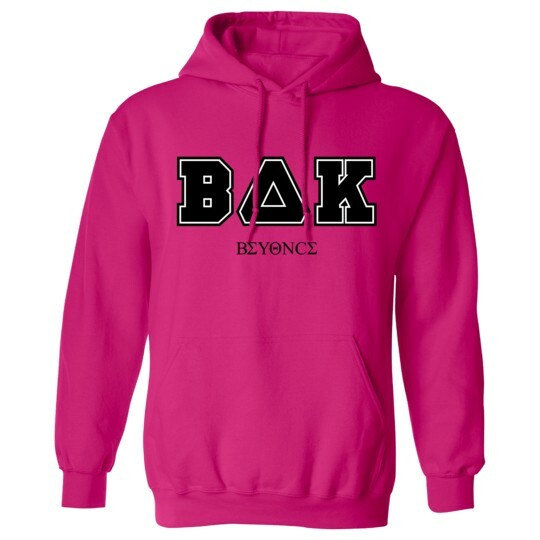 BΔK hoodies will ship in June.